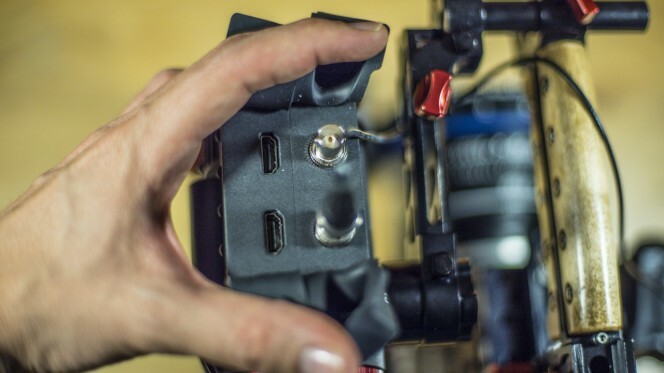 In general, if you ever had the chance to look at shallow depth of field 4K footage on a 4K screen, you have certainly realized that focusing is incredibly hard to get right – not just in that resolution, but it’s especially hard the higher the recorded resolution, obviously. 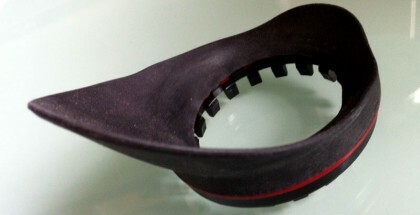 Nevertheless we mostly judge focus using low resolution viewfinders …. Obviously it also makes sense if you have less cameras or just one, because the Gratical strikes me as a very future proof device. I can’t see many features missing from it at all and therefore I think it’s something that’s here to stay. 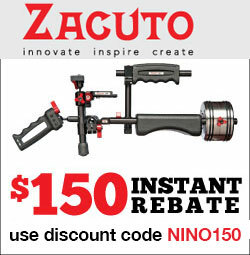 The Zacuto Gratical HD is currently $3100, or $2700 when purchased with the FS7 Recoil Rig (which I will be reviewing soon) – but you can get another $150 by using my exclusive discount code “NINO150” on check-out. 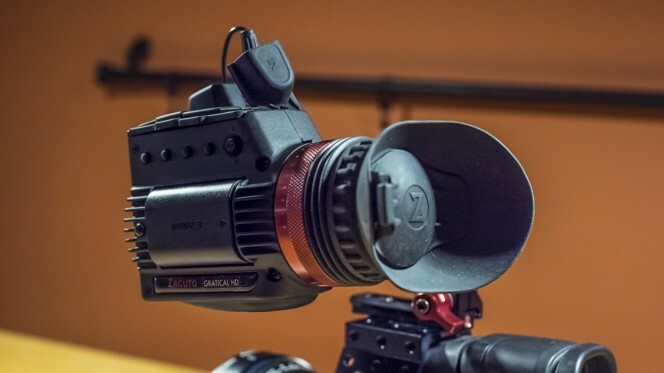 Please buy through my link at Zacuto if you are in the market for one, if you want to see this site keep going with reviews. Thanks! 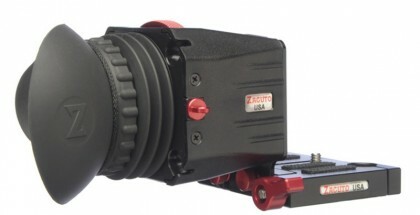 The Zacuto Gratical HD redefines what a professional electronic viewfinder is. 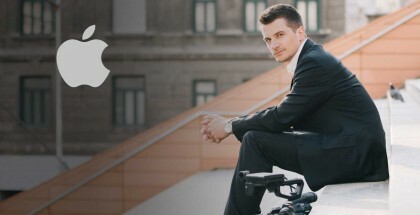 There isn't much not to love about it - Zacuto really did their homework, it paid off that they have worked for years on this. Thank you for the detailed review. 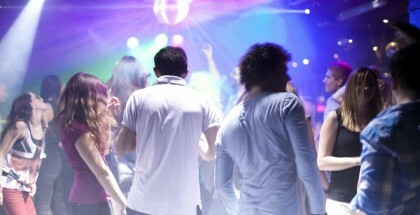 First I thought to much money – but now I am checking nervously my bank account. 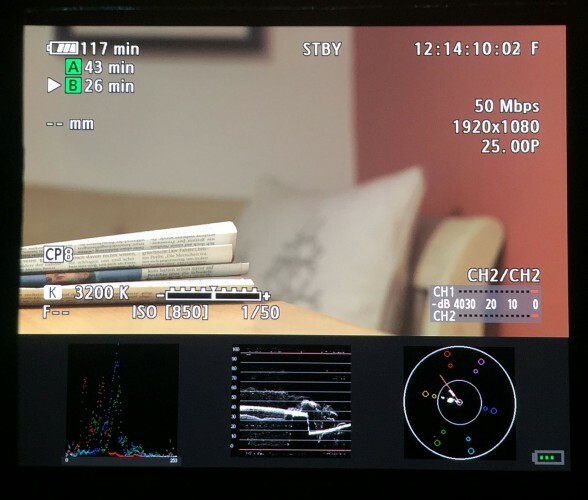 But what do you think about the highly praised F&V Spectra HD Monitor with loupe? 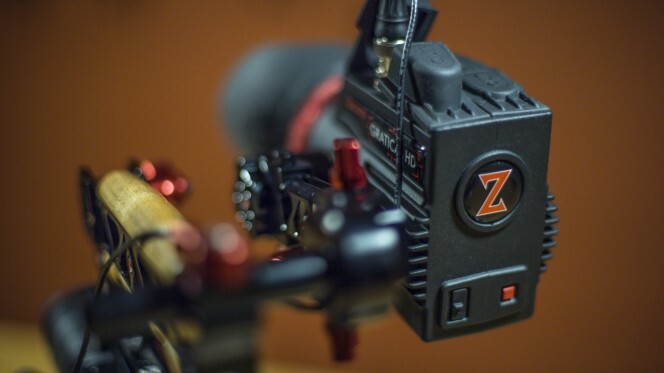 Is the Zacuto – looking at the price – really three times better? Hey Sven, I haven’t tried the Spectra HD yet and I’m sure it’s really good, like all the things the F&V guys touch 🙂 … However OLED is OLED, which means it can deliver much higher resolution at a much smaller size, better contrast, deeper blacks and so on. Really depends on what you need! Because the systems are so different, the comparison would be so interesting. 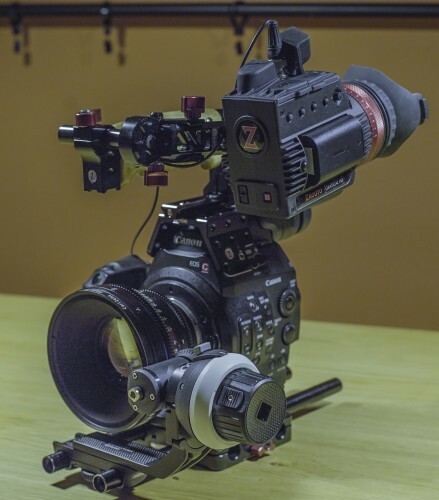 I find it very strange that you dont mantion the fact that you cant use the Gratical with 4K ouput on the A7s with a 4K recorder. The thing costs a fortune and isn’t 4K ready. Well your eyes cannot really discern 4k resolution on a such a small screen as the Gratical. 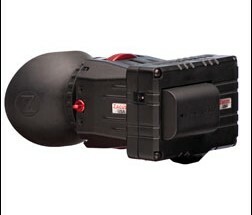 the 4k recorders have a 4k to HD convert function, so you can use the EVF on any 4k recorder (all have the function). Thanks for the great review. 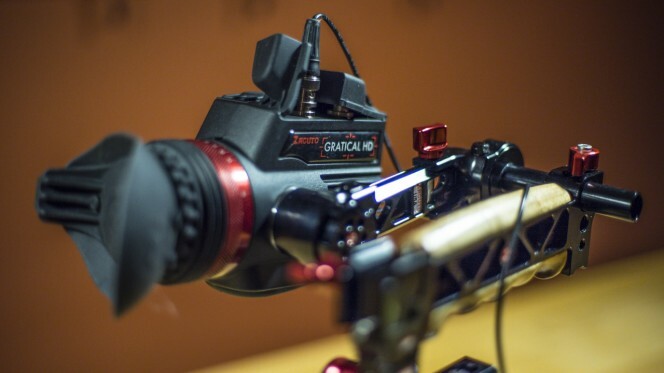 I recently purchased the Gratical, and am awaiting delivery for use with my FS-7. I noticed in the manual that the Gratical only supports 1D LUTs, whereas 3D LUTs seem to be the standard. 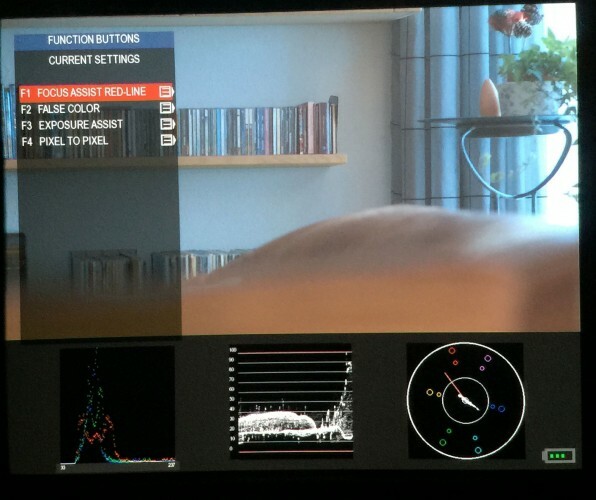 As I understand it, the 3D LUTs give a more accurate and flexible translation of a log image, but the 1D variety should still be sufficient for adding contrast to the EVF to make it usable – no? 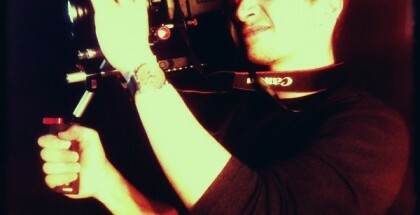 Have you run into any issues finding the complete range of 1D LUT equivalents to the 3D variety? 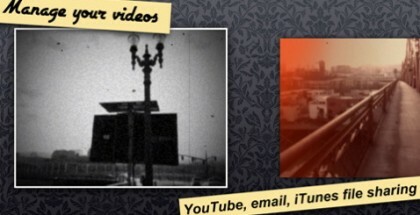 Any other observations on the difference between the two? Trying before you buy is always a great idea!